Join us on Saturday, April 13th at Moriah Baptist Church in Risca for a musical extravaganza not to be missed! Online booking for this event has now closed but there are still tickets available, please call 01633 851051 to book. The Rogerstone Band was formed in 1948, initially as a wind band, but soon converted wholly to brass. Under its first conductors, Mr Tom Morgan and Mr Sam Roberts, the band maintained a steady progression from 4th section to 2nd section by the late 1960s. Following the untimely death of ‘Sam’, the baton passed to Mr Brian Buckley. Building on these strong foundations, 1970 saw the band achieve a record of twelve 1st and two 2nd prizes from fourteen local and national contests. The jewel in the crown being the title of ‘Second Section Champion Band of Great Britain’. The following year, the band won the 1st section at the Welsh Area Championships, qualifying for its first appearance at the Royal Albert Hall and also gained 3rd place at the European Championships, held in Brussels. 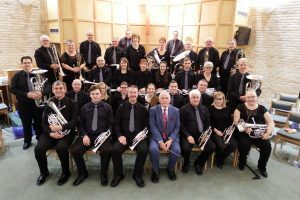 In 2017 the few remaining members decided to relaunch the organisation using a different approach and changed the name of the band to “The Rogerstone Community Band” The band are now a non- contesting organisation and the members are from past and present who enjoy the art of playing a brass instrument, but not necessarily enjoy participating in contests anymore. 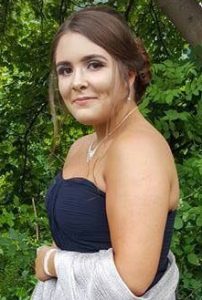 The aim of the band will be to perform in organised concerts throughout the year to support the infrastructure of the organisation and of course the local community of Rogerstone and beyond. 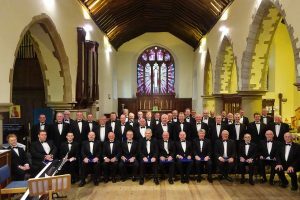 Founded in 1970, Risca Male Choir has established an enviable reputation with its diverse performance styles and trendsetting programmes. Competition successes have included the title Male Choir of the Year, winning the Welsh Choral Challenge shield, the National Eisteddfod, the Bronze Medal from the Malta International Choral Competition, Male Choir Winners at the International Choir Festival of Jersey, and the Majestic Battle of the Choirs, Torquay. In 1997 the choir was given the WS Gwynn Williams award in recognition of its contribution to the performance of contemporary Welsh music.